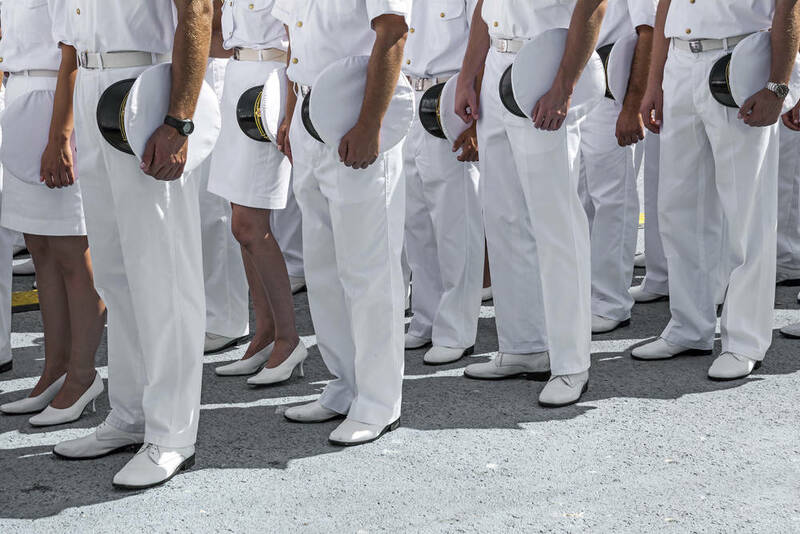 The US Navy is looking to hire someone to teach the basics of cybersecurity to its sailors. Specifically, the school wants a contractor to develop lab exercises to go along with the yber Operations course. Those exercises should help to give the students a taste of what sort of attack techniques and situations they would face when pitted against both private and government-backed hackers in the field. In short, the cyber-security version of war games. From the sound of things, the class is designed to be an entry-level crash course for officers on the basics of infosecurity, encryption, and communications. The Navy is asking bidders to have 5-plus years experience developing academic coursework, specifically at the Master’s level. “This course analyzes the offensive and defensive dimensions of cyberspace operations based on actual campaigns and incidents,” the Navy Cyber Academic Group said. To that extent, the contractor will be tasked with creating eight lab exercises (to run in-browser via HTML5) that cover everything from the basics of networking, encryption, and secure data transfers to IoT security and the basics of exploit tools and malware as well as the applications of international law in cyberspace. It won’t be as easy as slapping together a handful of exercises, however. The Navy says the exercises will have to take between 50 and 110 minutes from beginning to completion and will be due 45 days after the contract is awarded. Additionally, the winning dev will need to deliver videos, workbooks, custom software with source code, and provide tech support for the school from July through September (the summer academic quarter). On the plus side, the Navy notes that no travel is required and the developer will not need a security clearance, as the contract is unclassified. The posting does not say what the job pays, but the winning bidder can expect a full year of contract work.